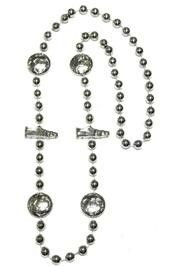 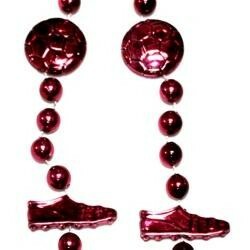 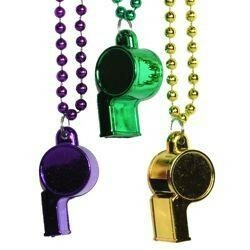 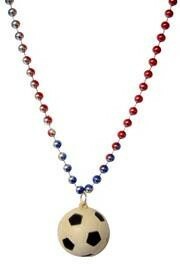 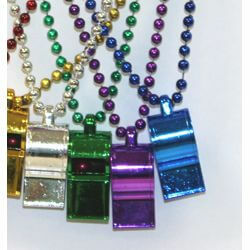 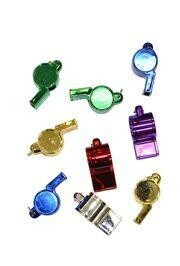 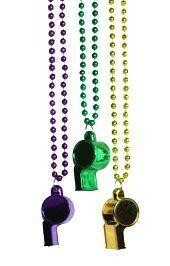 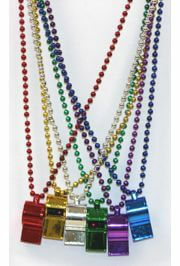 For the soccer players and fans we offer Mardi Gras themed soccer beads and necklaces. 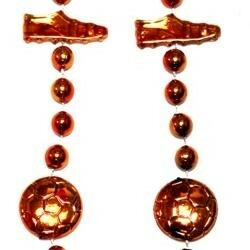 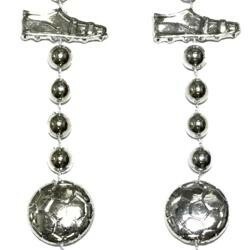 Some of our most popular soccer beads and necklaces include the Soccer Ball Beads and Soccer Rubber Duck Necklace. 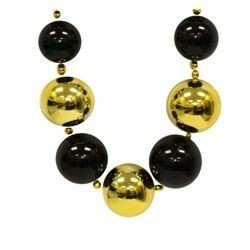 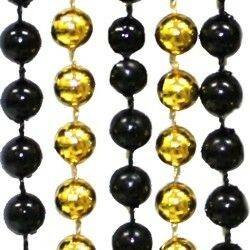 Black and Gold Graduated Ball Beads are 54in in length. 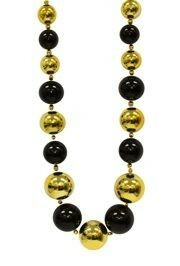 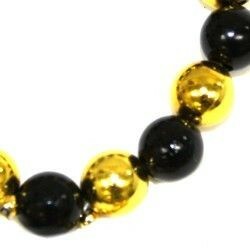 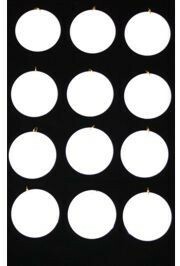 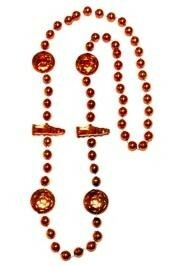 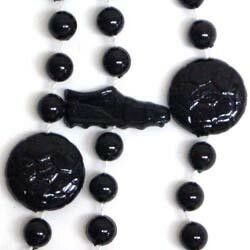 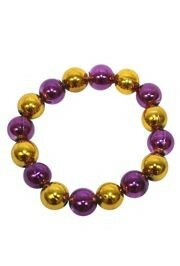 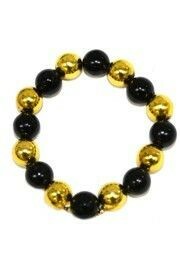 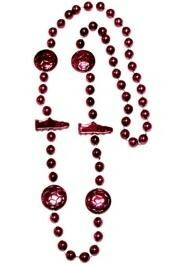 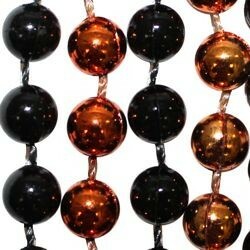 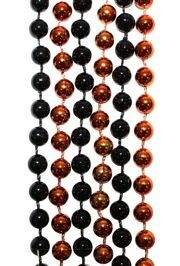 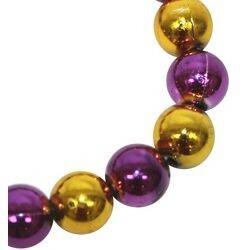 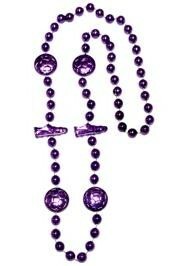 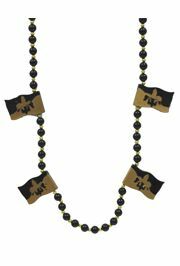 These beads are 30-60mm in width, and great for Saints Fans, black and gold parties, and Mardi Gras throws. 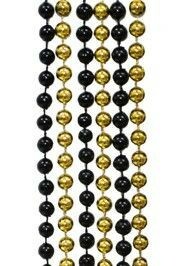 A set of 3 black and gold round beaded bracelets. 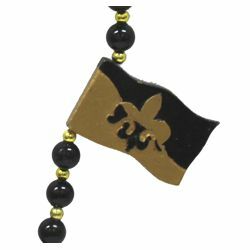 Very popular in New Orleans Saints fans.